Plan your interenational flight to arrive in Lima early in the morning. 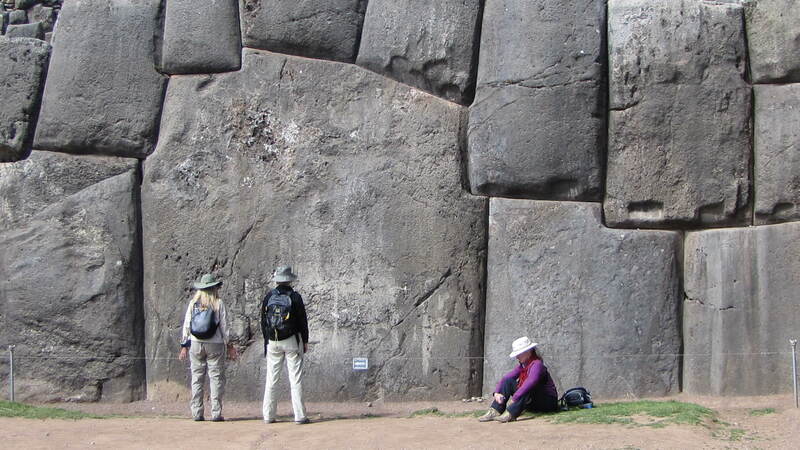 We book your flight from Lima to Cuzco at a specific time, usually mid morning. Once you are registered, we will work with you on travel arrangements. Full Balance Due: 90 Days prior to departure date. PLEASE NOTE: While this is spoken of in the Terms and Conditions I feel it is important to illuminate here. The itinerary as presented is subject to change. 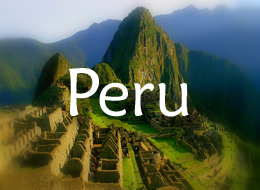 Our visits to sites mentioned, and other sites not mentioned, are subject to conditions within Peru. For instance, once there was a strike which prevented access to roadways and trains for two days. The itinerary had to be altered – this kind of thing happens! We didn’t miss anything – we simply re-arranged our dates and hotels. On this journey we will work with shamans who join us from various mountaintop and other locations at different times. Each one brings different wisdom and knowledge to our group. We schedule events with the shamans subject to their availability and the location in which they are available. Therefore, it is impossible to know which shamans will be with us on which days. This is Peru! You will love it! Sometime during the journey we will collect tips from our group to present to guides, drivers, and other event management help. These tips cover the entire journey and will be divided between these service providers. $25 for the entire journey will be adequate, that’s about $3 per day. Payment: Personal checks, money orders, bank transfers, credit cards (Mastercard and Visa) and cashier checks are welcomed. 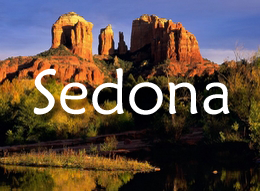 Please make checks payable to Maya Dream, LLC and mail to POB 670, Sedona, Az. 86339. The full and final payment for the journey is due May 25, 2012. Cancelled Trips: We will need a minimum of ten people for the journey to be economically feasible to operate. The refund of all payments received shall release Portals of Transcendence from any further liability. Portals of Transcendence is not responsible for any additional expenses incurred by travelers in preparing for the trip, such as non-refundable advance purchase airline tickets, visa and passport fees, equipment, clothing or medical costs. In circumstances where trip cancellations resulting from the inability for trip to depart as scheduled, such as cancellations due to acts of war and/or terrorism, war, God, or nature takes place, Portals of Transcendence is not liable for restitution. Cancellation and Refunds: All cancellations must be electronically transmitted (email) and dated prior to midnight on the dates outlined herein. Please realize that money is sent on to secure hotels, train, and other conveyances and services for your journey and those funds are non-refundable to us. Refunds are calculated on payment having been made in full and will be granted based on the following schedule: Cancellation by April 15th for any reason and you will receive a refund less $150. Cancel by May 4th and you will receive a refund less $633. Cancel by May 30th and you will receive 50%. Cancellations May 31st and beyond will be charged 100% of the trip cost. Cancellation notification must be received by midnight of the dates above to be honored. Electronic transmission (email) is required. Refund and trip protection is not included and we strongly suggest you acquire this insurance. Health & Medical: We will be traveling in higher altitudes. We structure our journeys to go slowly and pace ourselves—there is no rush. Maya Dream, LLC is not responsible for any health issues that arise or any costs incurred as a result of medical services or the quality of medical care received. We strongly recommend medical insurance be purchased for your journey. It is your sole responsibility to consult a physician concerning any medical conditions that may limit or prohibit you from taking this journey and to receive medical advice from a physician. We are not physicians and any suggestions we offer concerning the prevention of altitude sickness are not to be construed as prescriptive. Consult your physician to see what is best for you and take full responsibility for your choices.